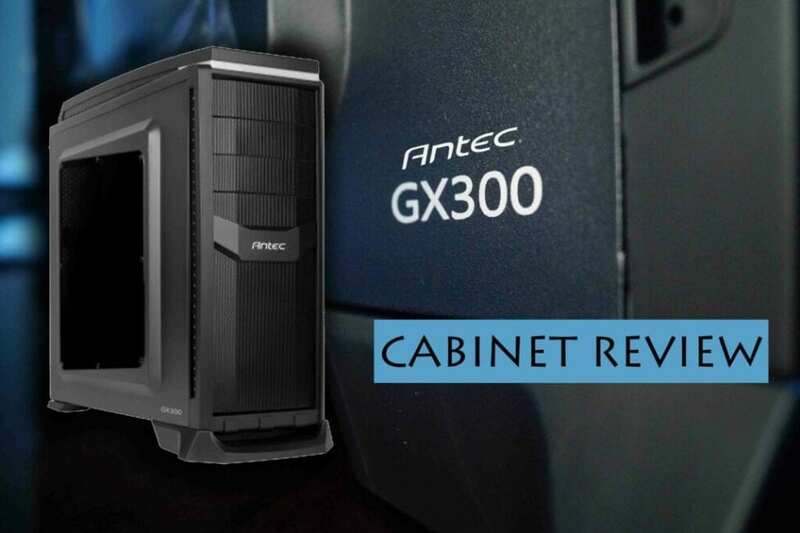 Antec, one of the most renowned and trustworthy name in the gaming as well as chassis industry, is, here again, to take your gaming to altogether a new level with its GX300 case. 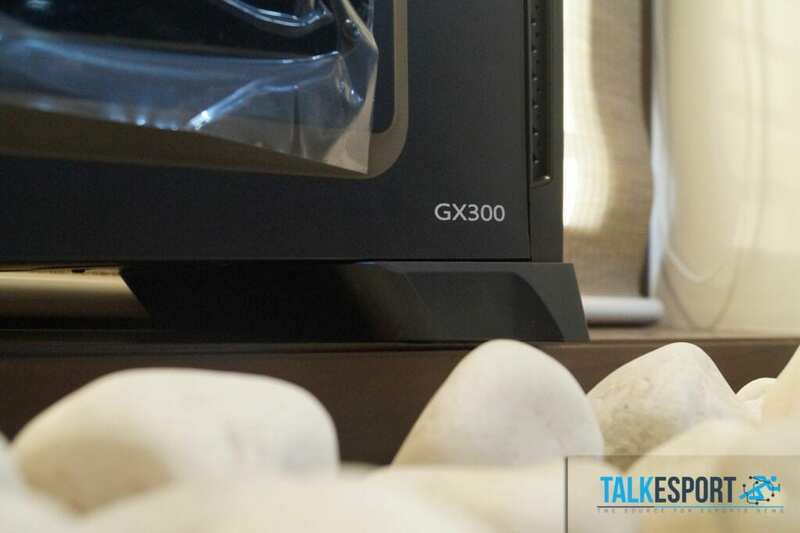 With its aggressive yet sober design, the Antec GX300 is designed to bestow your gaming passion extra features, which you will surely find enthralling and appealing. 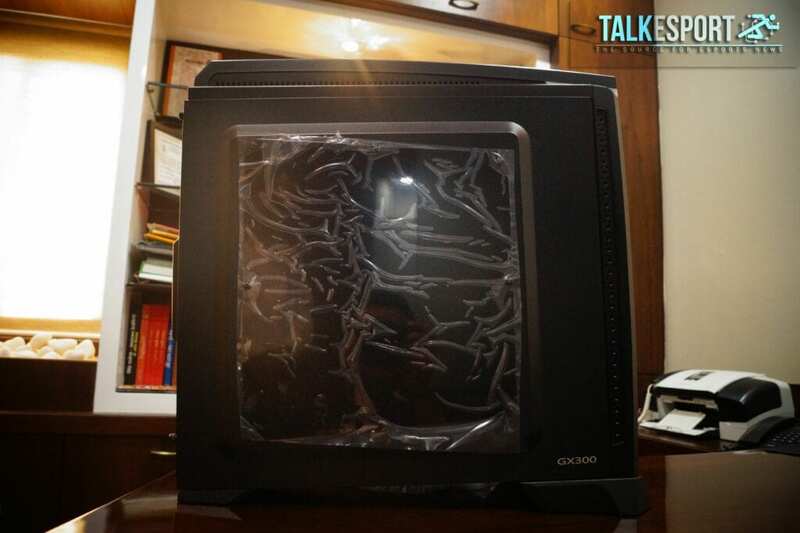 On unpacking the box, we get to witness an elegant gaming technology shielded inside a cabinet of 485 mm (H) x 180 mm (W) x 475 mm (D) dimension and with 5.45 kg of weight. 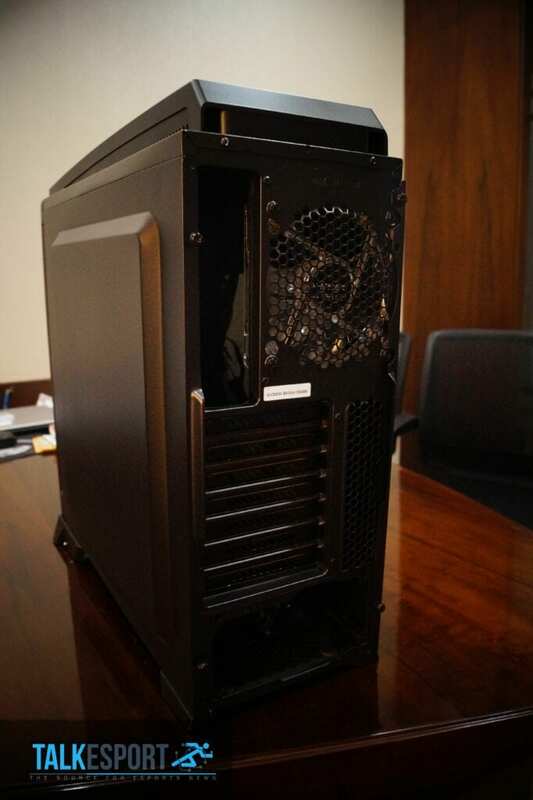 The case is completely black and the paint job is terrific. All credit goes to the steel and plastic of panels and stands for complementing the color. 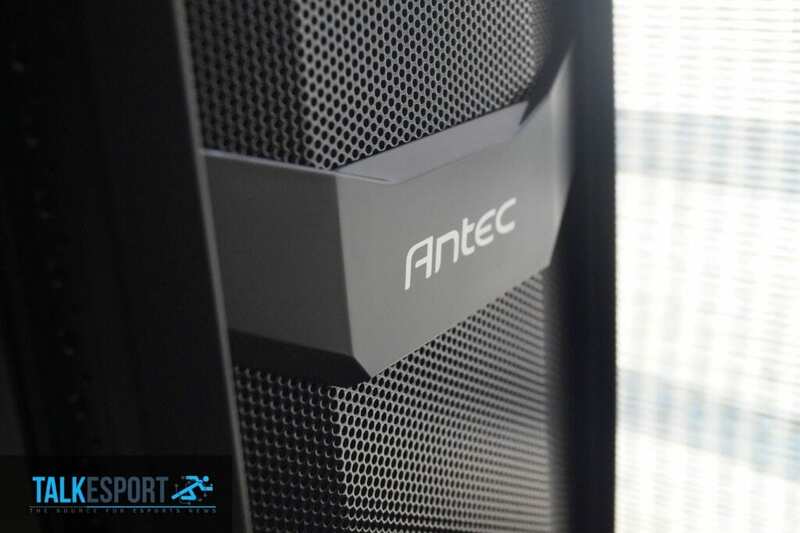 The Antec logo in gray color sits in the middle of the front panel and it is really cynosure of all eyes. 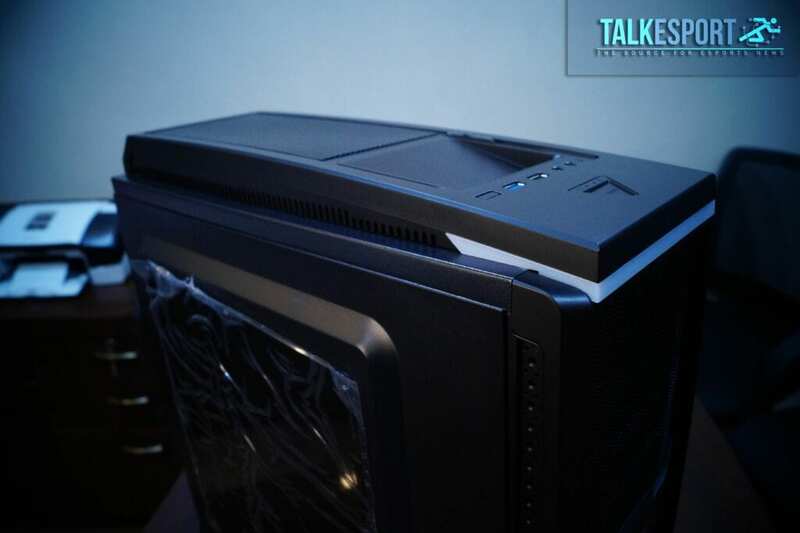 Mesh grill in front panel acts as a ventilator for the frontal fans. Side Panels: Side panels have been forced out to allow more space inside the chassis. It also allows space for cable management. Also, front and back stands provide enough grip to hold the case. Top Panel: Again, exhaust systems have been provided on the top by making the top panel by mesh grill. 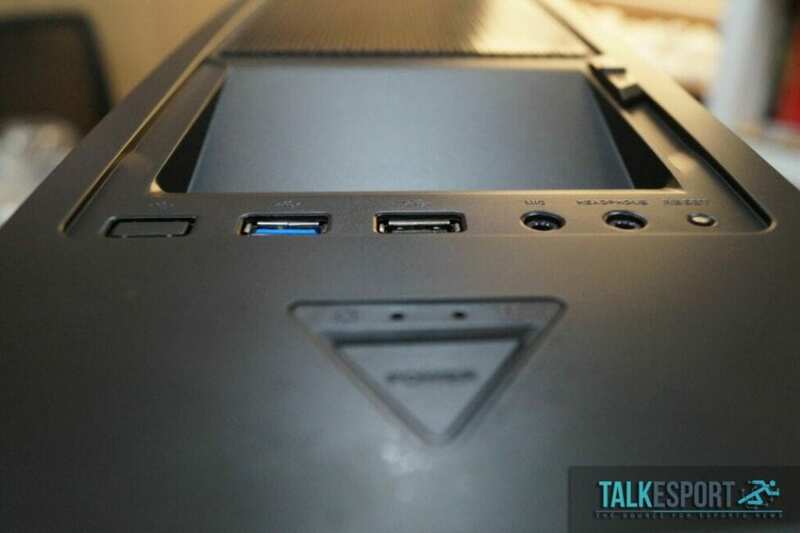 An external hard drive slot is also given on the top, which, by the way, is not supported by the basic version. Also available on the top are the integrated fan controller, restart button, audio jacks, and power switch, which is quite easy to reach and press. 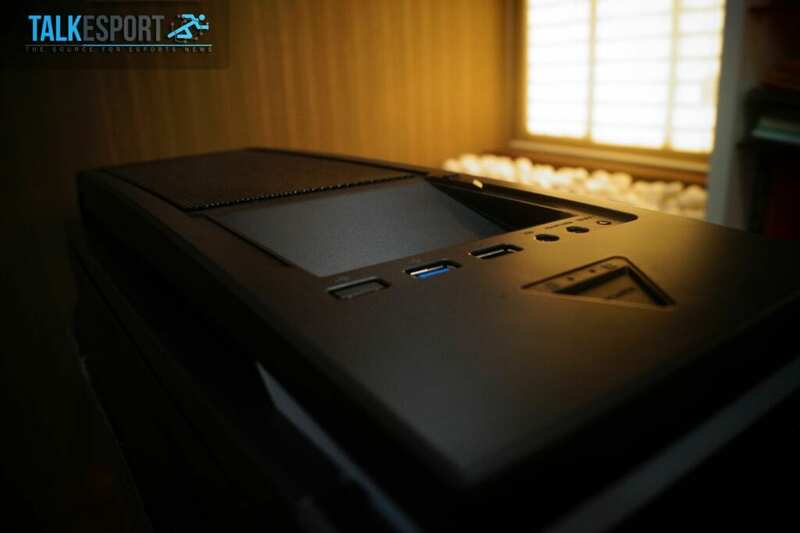 The restart button is not that easy to access and that is truly amazing to avoid accidental restart while gaming. 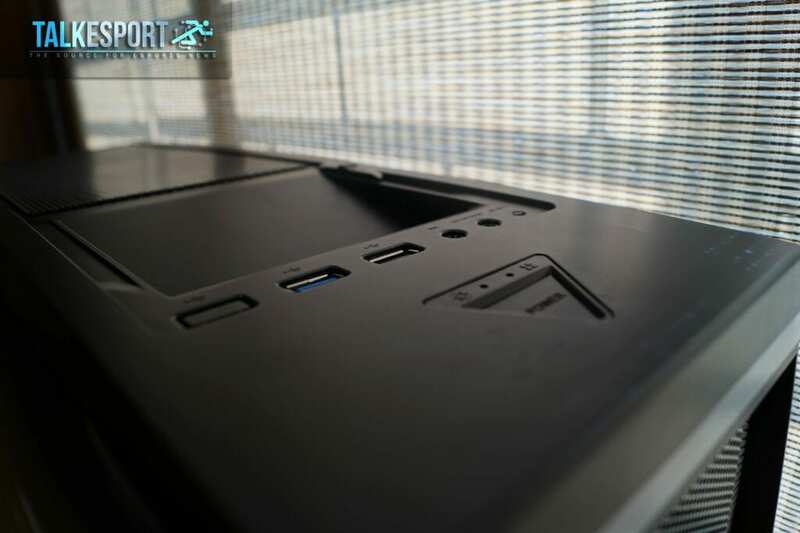 USB 2.0/USB 3.0 ports are available on the top. 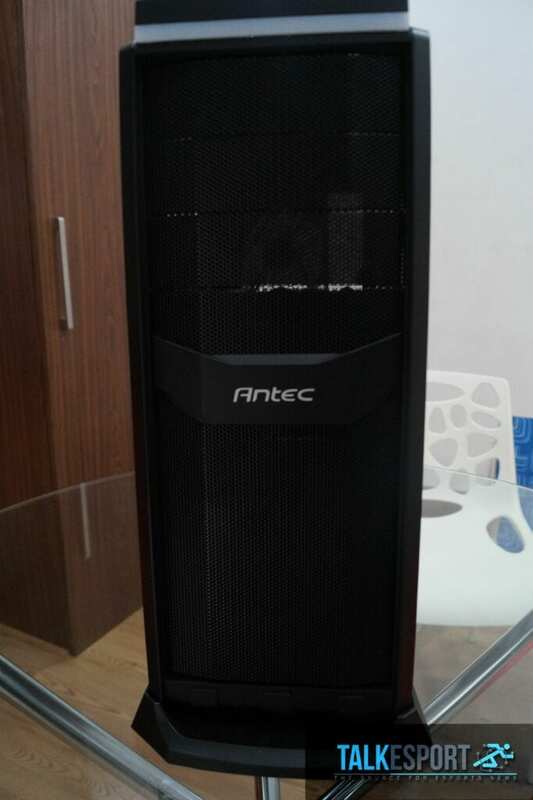 Remove the left side panel of Antec GX300 and you will be flabbergasted. 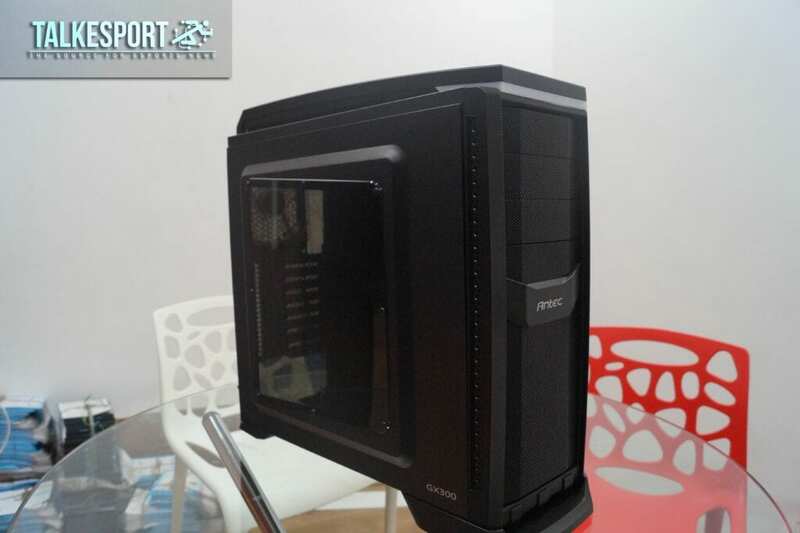 With a total of 7 expansion slots, it could easily absorb in it Standard ATX, Mini-ITX and MicroATX keyboards. Large CPU cutout could be easily seen too. It is a blessing for all those who look forward to change their CPU coolers often. 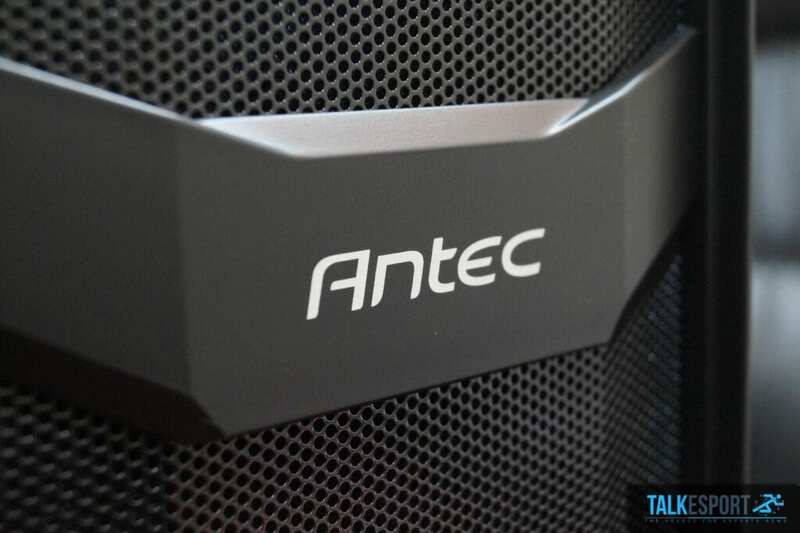 The inside of Antec GX300 also has 6 drive bays slots, which are compatible with 2.5″/3.5″ storage drives. It also has space for 3 x 5.25″ for CD/DVD/Blu-Ray. 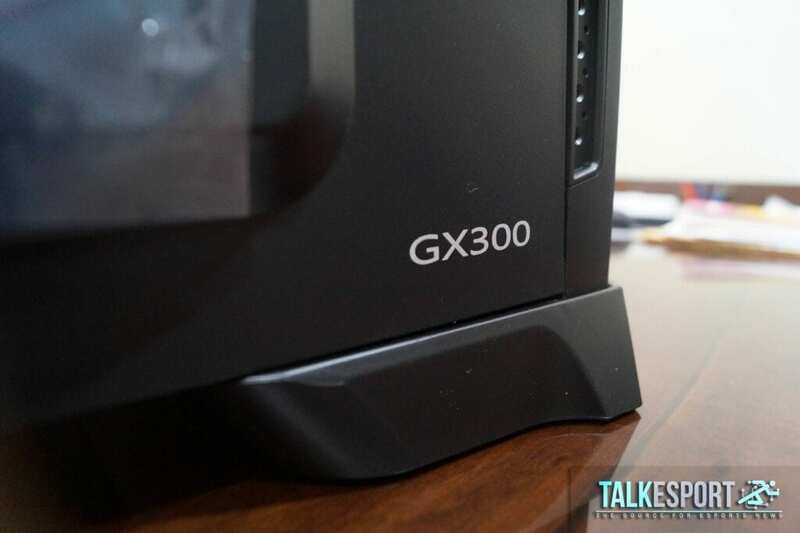 Here are the final thoughts on Antec GX300 in terms of features, pros and cons. Great product at a lower price tag. Robust nature of the outer body is really impressive. There could have been one or two more fans to curb the heating completely. 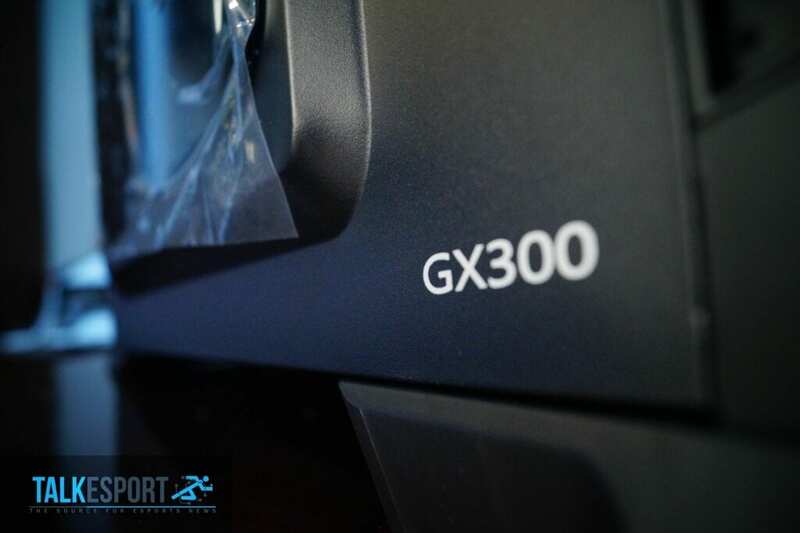 With a warranty of whopping 36 months from the date of purchase, it will surely emerge triumphant in gaming and work. The cabinet is priced at Rs. 4250 inclusive of all taxes. 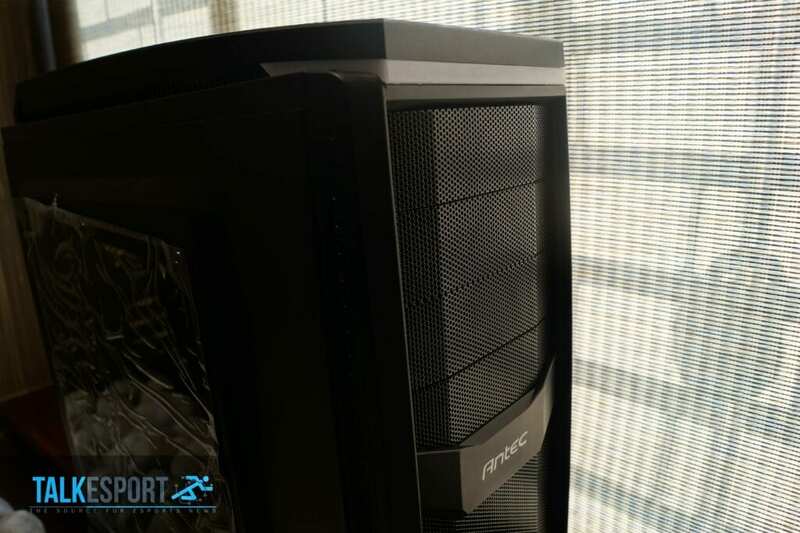 GX300 is a job well done by Antec!